Sarah is a writer of science-fiction, fantasy, and horror fiction. Here are some of her published and soon-to-be published works. 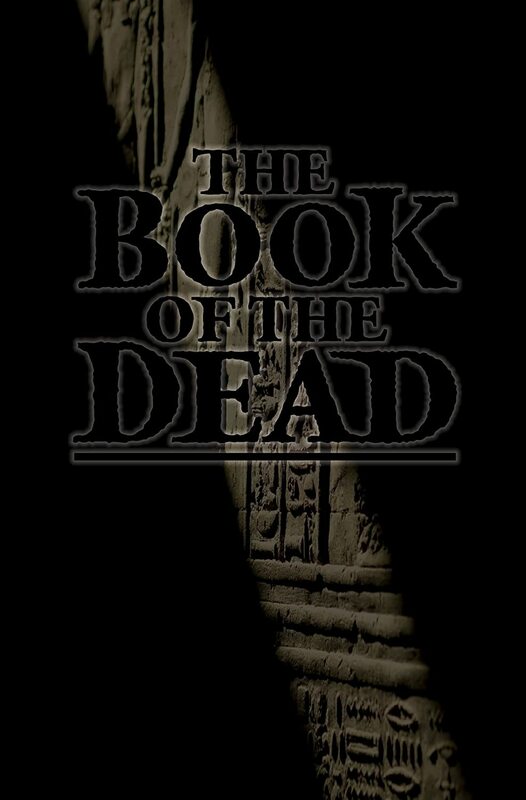 The Book of the Dead addresses the most fascinating of all the undead: the mummy. This anthology includes nineteen original stories of revenge, romance, monsters and mayhem, ranging freely across time periods, genres and styles. The Book of the Dead is published in collaboration with the Egypt Exploration Society, the UK’s oldest independent funder of archaeological fieldwork and research in Egypt, dedicated to the promotion and understanding of ancient Egyptian history and culture. 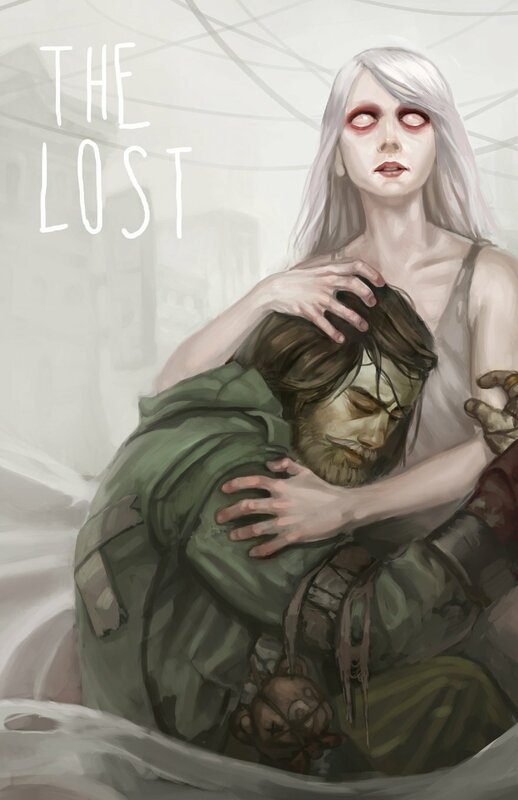 The Lost is a collection of stories about hope, tragedy, and the people our eyes turn away from. From a young woman struggling with addiction to a streetwise Santa looking out for his friends, these stories range from literary to magic realism. Inspired by the game Kingdom of Nothing by Jeff Himmelman, The Lost features daring, elegant stories of loss, redemption, and love. The Lost is edited by J.R. Blackwell, with stories by Kathryn Watterson, C.J. Malarsky, Sarah Newton, K.H. Vaughan, Megan Engelhardt, Stephen D. Rogers, Meg Jayanth, Peter Woodworth, and Shoshana Kessock. Cover by Jeff Himmelman. Sentient robots on a murderous rampage. Deadly pirate attacks in deep space. An adult entertainment star on the run. Espionage in a diner in space. These are the tales of the Bulldogs! Follow the Bulldogs, desperate spacefarers who’ve signed on with the TransGalaxy interstellar shipping company to run away from the law, the criminals that hunt them, or a past that haunts them. 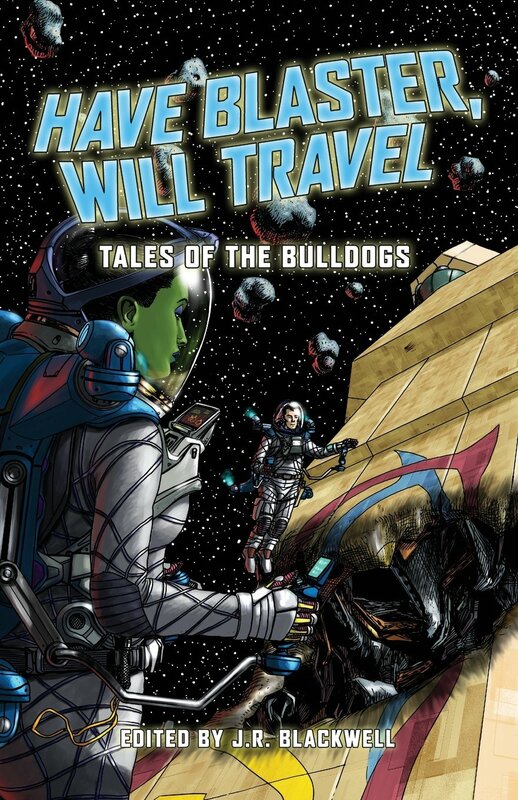 Inspired by b-movie sci fi, Have Blaster, Will Travel tells the stories of those who are willing to take a job hauling volatile and hazardous cargo to the most dangerous places in the galaxy. Stories by Sarah Newton, Jared Axelrod, Peter Woodworth, Nathan Crowder, Greg Stolze, Eddy Webb, Gareth-Michael Skarka, Will Hindmarch, Mur Lafferty, Christiana Ellis, and Nathan Lowell. I can confirm that I used the word ‘overarching’ in the previous post before I read this story! And in the context of the book’s fiction and poems so far, it has its own satisfying part in the overall gestalt or bridge of the book’s leitmotifs (light-motives scried as a whole by the mcmahon, for example). 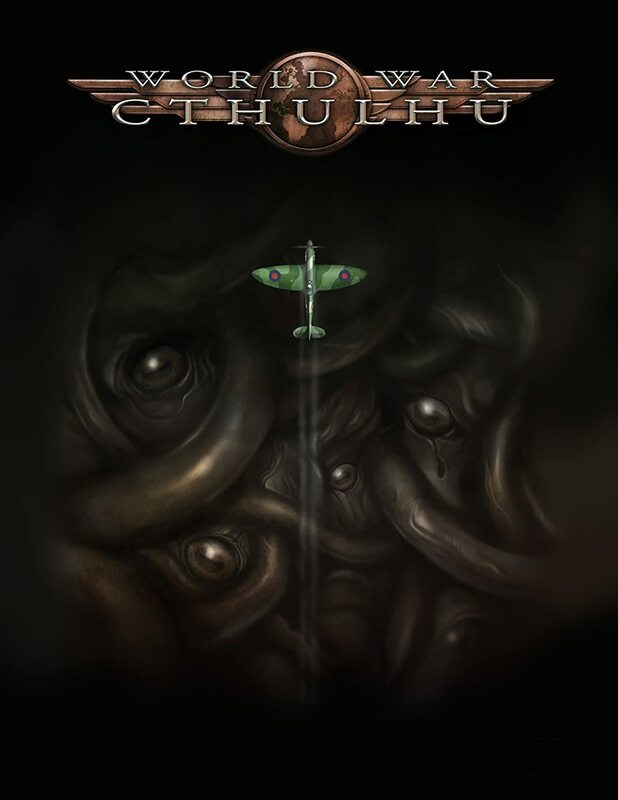 On its own, this is a traditional, lovecraftian horror story, one that benefited from its context but I have to say pleasantly surprised me how much I miss reading such books as Lovecraft’s that I haven’t read really for many years. This story has its gruesome coincidences and stock shocks, but overall I sense it is well above the general pack. Immaculate prose, its own glue of cohesion by scion or tract, a “morbid sensitivity” as well as an exciting bravado of narrative, with the ambitious academic protagonist seeking the secret of the bridge, just as I am seeking the secret of this book’s own bridge of fiction, a secret that all participants have kept secret till now because they didn’t know they were keeping such a secret! DJ Phil Morten of Smash! Radio has a great job, churning out the heaviest metal on the airwaves from dawn to dawn and interviewing the wildest of the rock and roll world. Or so he thought – until one day he finds himself interviewing an astronaut during his show who changes his whole world in a single day. Is the astronaut insane? And if so, who are the people in the black cars suddenly following Morten everywhere… Can it be true – is this “disclosure” at last? “Disclosure” appears as the Tuesday Fiction publication on the World Speculative Fiction blog for September 2012. Mindjammer Press is proud to present Mindjammer, the first novel in the Mindjammer series. By ENnie award-winning RPG author Sarah Newton, it’s an action-packed tale of mind-bending technologies in the unimaginably far future, as the human race struggles with itself to fulfil its own destiny. In the seventeenth millennium, the New Commonality of Humankind is expanding, using newly-discovered faster-than-light travel to rediscover lost worlds colonised in the distant past. It’s a time of turmoil, of clashing cultures, as civilizations shudder and collapse before the might of a benevolent empire ten millennia old. In the Solenine Cluster, things are going from bad to worse, as hyper-advanced technologies destabilise a society in chaos. Thaddeus Clay and his special ops team from the Security and Cultural Integrity Instrumentality are on the trail of the Transmigration Heresy. But what they find is something beyond even their imagining – and something which could tear the whole Commonality apart! Available now in trade paperback and ebook edition from Amazon.com, Amazon.co.uk, and hobby and game stores everywhere!